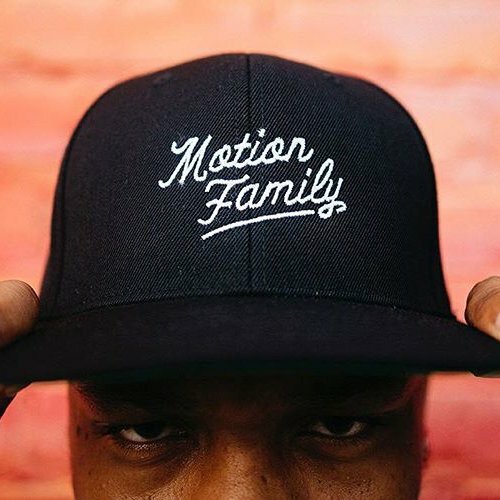 Motion Family — Sasso & Co. 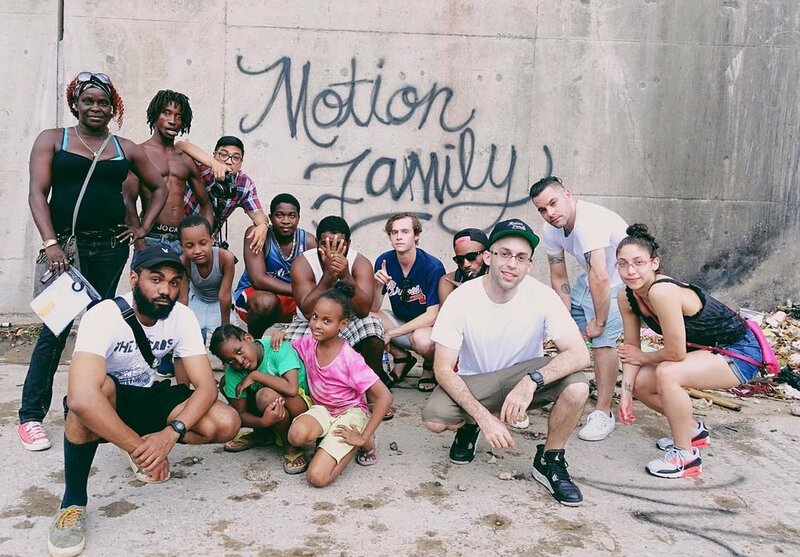 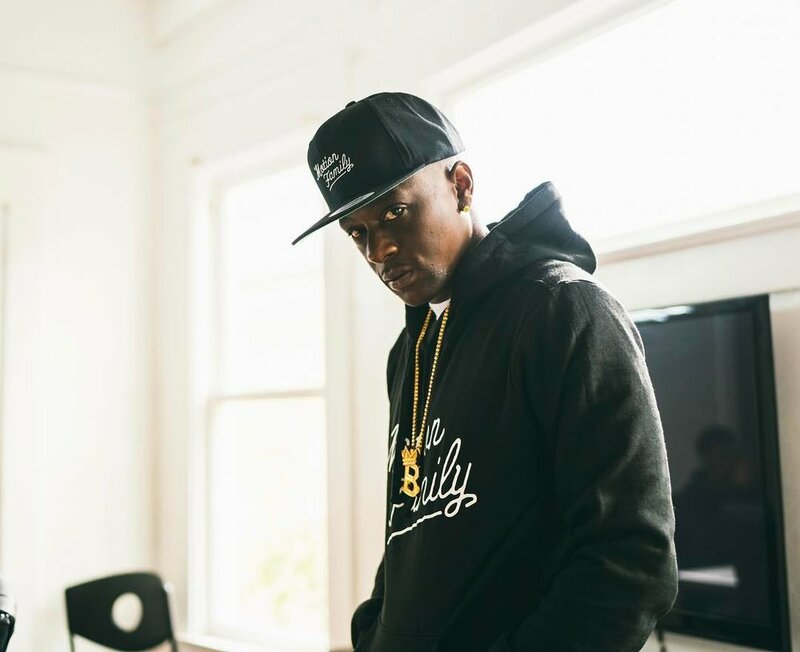 Since forming in 2005, Motion Family has gained worldwide acclaim for their music video work for artists such as Nicki Minaj, Snoop Dogg, Wiz Khalifa, Jeezy, Fetty Wap, Big K.R.I.T., Young Thug, BoB, Rick Ross, Lil’ Wayne, T.I., Wacka Flocka, Boosie, and The Dream. 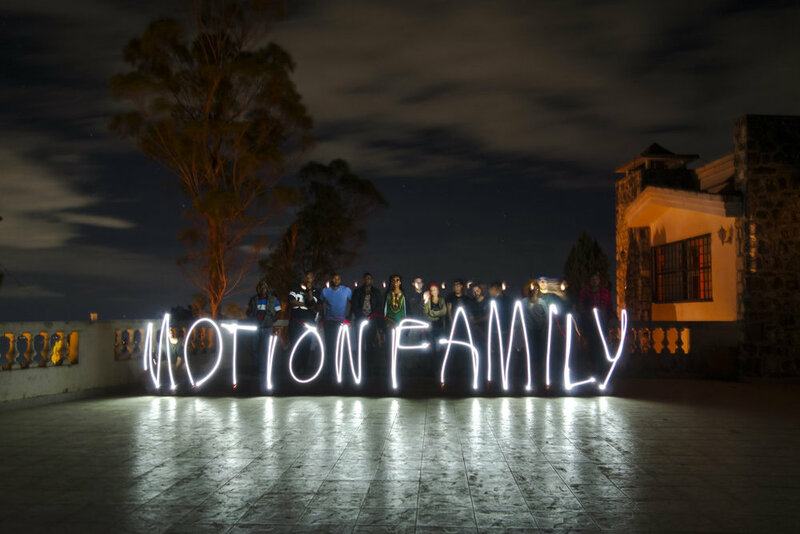 MOFAM hired us to create an iconic logotype for the brand.